Church by Elder Wendel Serrano. 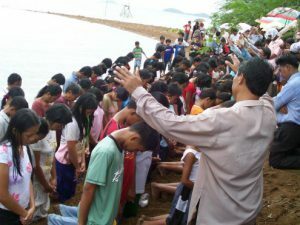 After three months of groundwork by 10 adopted ministers, 303 precious souls were baptized during the culminating crusade entitled “Transformed” on May 31 June 7, 2008 at Lagao Gymnasium in Lagao, General Santos City. 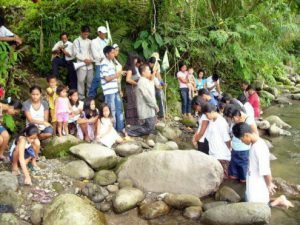 Elder Brian Faigmani, a Bible Teacher of Iligan Sanitarium and Hospital was the speaker during the crusade.